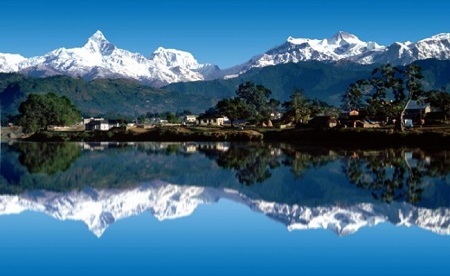 With the magnificent Annapurna range as its backdrop and serene lakes – Phewa, Rupa and Begnas — adding to its beauty, Pokhara is the ultimate destination for relaxation. Cycle around the city, immerse in the beauty of breathtaking lakes, hike in lush forest – Pokhara will bewitch you. 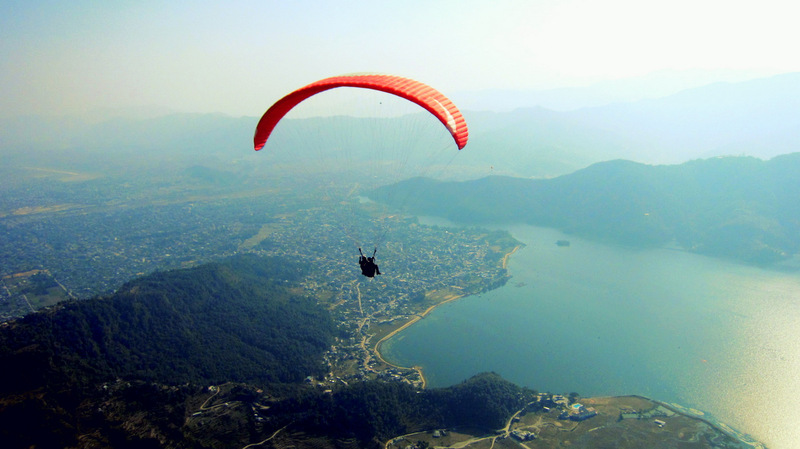 Pokhara also offer its travellers with some awe-inspiring adventure activities such as paragliding, bungee jumping, ultra light, zip flying, trekking and many more that will make your stay wonderful. Enjoy the breakfast at the hotel and departure for Pokhara. Check in to the hotel and spend the beautiful evening at Lakeside which is the main tourist hub for travellers and trekkers. The lakeside offer you with beautiful view of Phewa Lake, shops, restaurants, bars, et cetera. It is a perfect place to be to end your fun filled day. 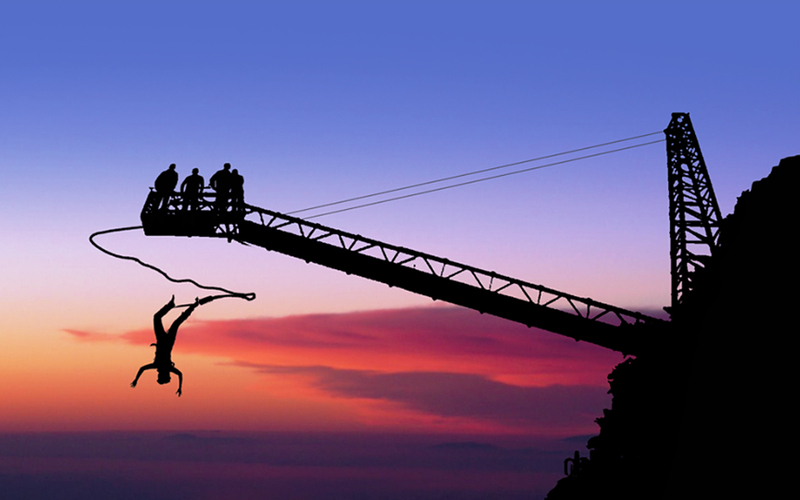 Enjoy sunrise at Sarangkot from where you can enjoy the view and paraglide. On the way to the hotel, visit Bindabasni Temple. 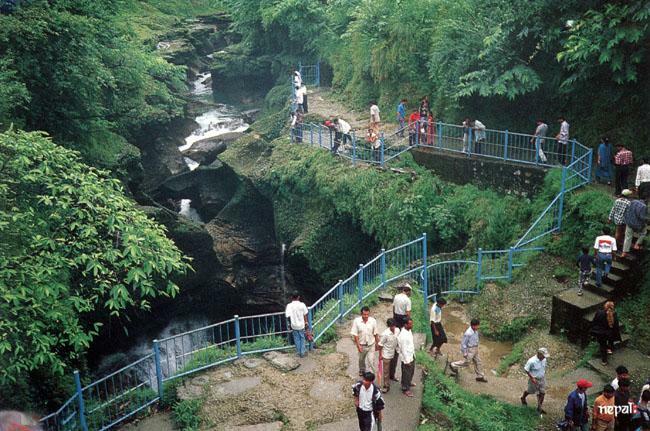 After a breakfast at the hotel, get ready for to discover Pokhara through full day sightseeing such as Mahendra Cave, Bat Cave, Gupteshwor Mahadev, Mountain Museum and boating at Phewa Lake. Return to hotel to call it a day.